What's your perspective on the past year? Christoph Büren After the initial anxiety, I feel mostly relief and satisfaction, because the Group performed very respectably considering the events of the past year. The 2016 harvest was catastrophic in our region. We had catastrophic weather conditions whereas in other countries they had bumper crops. So wheat prices remained stable while the harvest was down more than 30% – reducing farmers’ revenues proportionately. The Cooperative’s financial income came out at nil, and VIVESCIA Agriculture’s falling profi ts naturally affect the Group’s profi ts as a whole. Alain Le Floch It would be fair to call it an industrial accident. The farmers suffered most. At the end of the year, the Group’s revenue was €3.5 billion and the EBITDA stands at €199 million (against €219 million in the previous year). In other words, the impact of the 2016 harvest was a €20 million decrease in on VIVESCIA Agriculture's EBITDA. But VIVESCIA Industries had a good year, despite a hostile climate for the frozen bakery business, notably unfavourable exchange rates linked to Brexit, and the fact that the price of butter doubled. 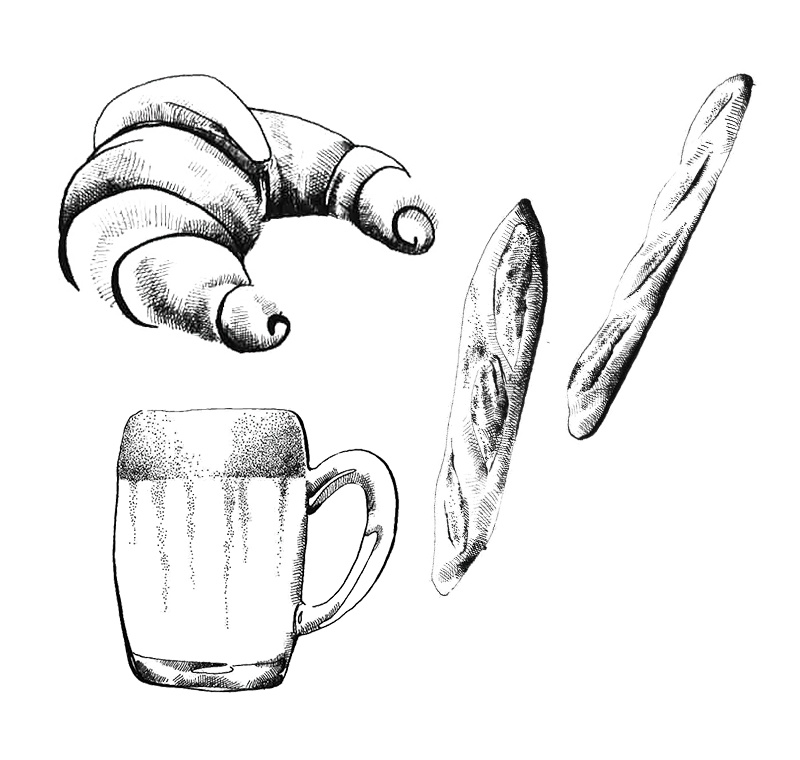 Bear in mind that butter accounts for 60% of a croissant's cost price! But NutriXo managed to maintain its profi t margins, which is a remarkable achievement. The results in both Europe and Asia – especially China – were excellent. The malting business is seeing good growth. All of the Group’s businesses have delivered great performances and VIVESCIA Industries’ EBITDA is the highest it’s ever been at €171 million. C.B. 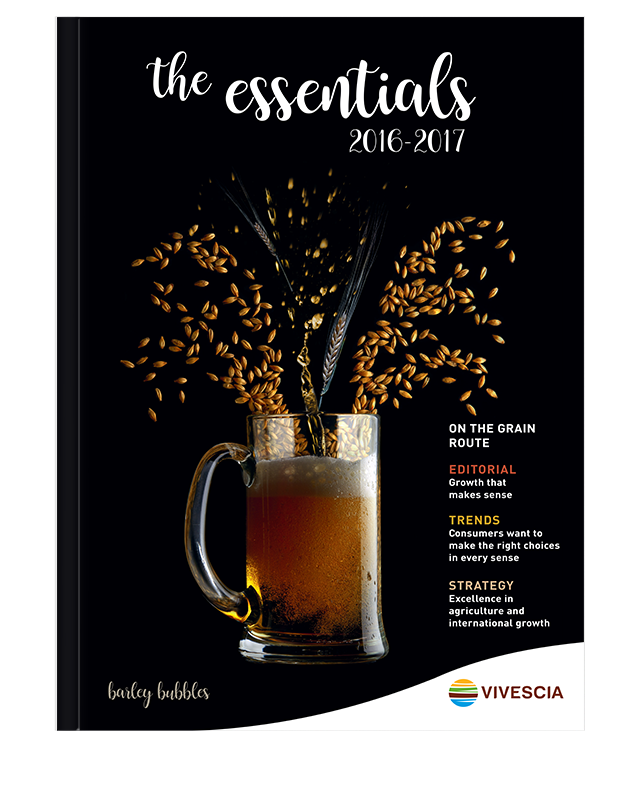 The sales teams at VIVESCIA Agriculture and VIVESCIA Industries worked in tandem to fi nd the best ways to maximise the grain's value. Certainly, there was a shortfall in volume, but protein levels were very high. A.L.F. The entire harvest was sold. From the first day to the very last, every member of every team was striving to optimise the return – and therefore income – on those crops, especially the protein. Once again, I want to express our gratitude for their hard work and commitment! C.B. One last point I want to make, and it’s an important one: VIVESCIA took a very transparent approach with its customers, both within the Group and outside it. And everyone had faith in us. That trust is very precious to us. Has this difficult year proven the resilience of VIVESCIA’s business model? C.B. Yes, and in more ways than one. Our ability to connect both ends of the food chain enables us to fi nd ways of getting maximum value from farmers' crops, without hurting the buyers’ interests. A.L.F. VIVESCIA was also capable of acting as a buffer. As promised in the summer of 2016, we took measures very early on to help farmers continue their operations (e.g. seed and input purchasing) until the 2017 harvest. The Cooperative’s and the Group’s fi nancial capacity made it possible. VIVESCIA Industries’ higher share price and dividend also mitigated shareholders’ fall in income due to the poor harvest. C.B. 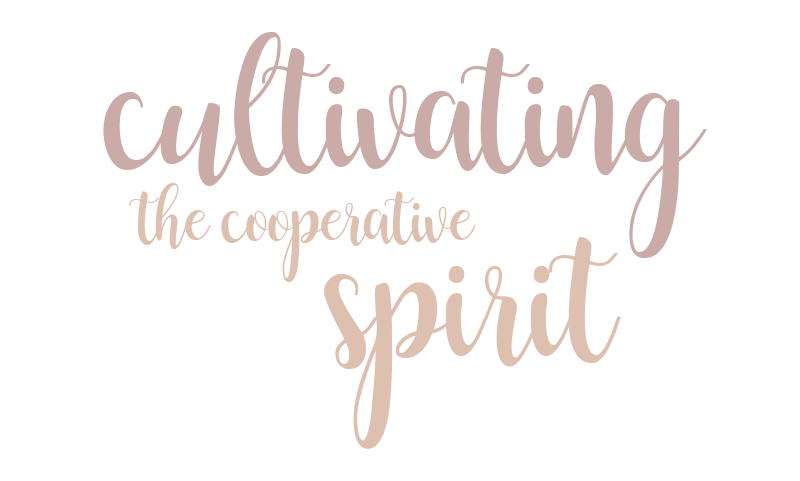 Our model is successful because it relies on our three pillars: our cooperative members, the Cooperative, and the Group's industries. It ensures the Cooperative and the farms in the region are sustainable, despite growing pressure on their operations from unpredictable weather, competition, and regulation. This year has demonstrated the strength of an integrated group, whose downstream industries are performing well thanks to the restructuring and development that has been carried out. It proves that VIVESCIA’s strategy is the right one, that it has the capacity to achieve its objectives, and also to sustain its growth going forward. By sustaining its growth, do you mean pursuing international acquisitions? C.B. 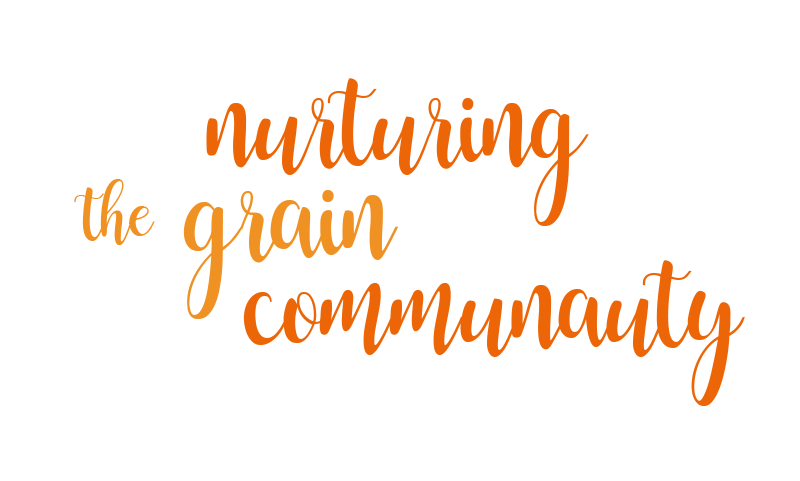 We have become our customers’ go-to suppliers because we are capable of working alongside them on international markets and processing the grain locally. 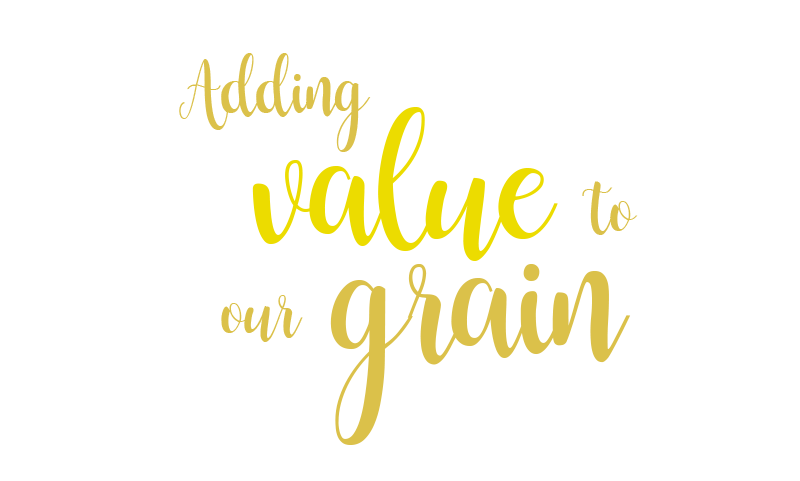 We have the resources to make the most of our uniquely French expertise and promote our delicious grain-based products in fast-growing markets: to create value “over there” and bring that value back “over here”. As we become more international, we are also honing our understanding of the markets. And as we get bigger, we hold more sway as influential partners on the food industry, which is becoming increasingly concentrated. A.L.F. We have chosen to harness our points of difference and our expertise to move into growth markets, and more specifically international-scale niche markets where we can achieve strong or market-leading positions with our financial resources. This is the case in malt and viennoiseries. It wouldn’t be the case, for example, on the starch market. That is why we sold Chamtor to ADM (Archer Daniels Midland) Group, which wanted to expand its European operations. Chamtor is a strategic factory within this market-leading firm, and it will continue to operate, with its growth contributing to the region’s economic development. What strengths can the Group build on as it pursues its growth? C.B. First and foremost, there’s our staff’s commitment to making a success of it, and the way Senior Management has established a system of management through trust – that’s vital if you’re going to steer a Group as big as VIVESCIA. Then there’s the fact that our strategy has been refocused on developing Milling, Frozen Bakery and Malting operations, and the wisdom of that decision is apparent every day. Then there’s the timing – we’re in the right place at the right time to ride the wave of the buoyant Asia-Pacific region. We have the financial resources to rapidly seize any opportunities that present themselves. I’d like to mention our final trump card that doesn’t get talked about much: French production is the most “sustainable” in the world, because our regulatory framework is often stricter than European requirements. VIVESCIA knows how to do sustainable farming, and does it well. We can use this expertise to our advantage on international markets. We’ve built up all these strengths through experience, consolidating them step by step over more than half a century, and they’re testimony to how we challenge ourselves, adapt, and “dare to be entrepreneurial”. A.L.F. “Growth” is a word we like at VIVESCIA. It’s definitely one of our cardinal virtues; we know how to seize growth opportunities wherever we find them – whether they be in a country, an industry, or with a customer. And as Christoph points out, it also mirrors one of our values – “Daring to be entrepreneurial” – which drives us forward towards new businesses and new horizons. What’s more, it’s in keeping with the strong commitment all our staff have shown. Every day, in all our operations around the world, our people’s devotion to their company, to their team, and to their site is palpable. It’s hugely satisfying, and it’s the key to unlocking our future success! 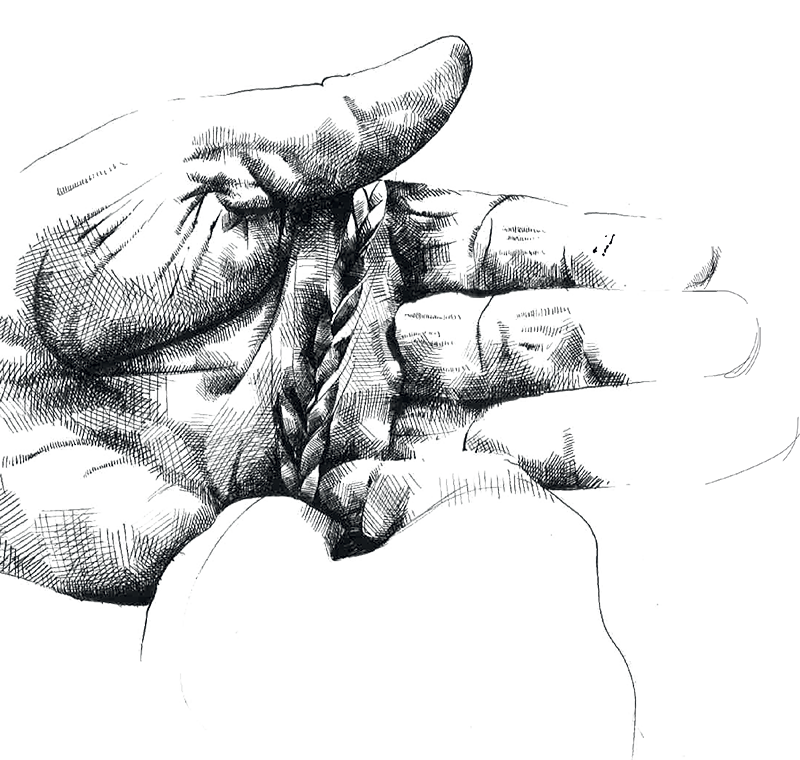 VIVESCIA's history is punctuated by mergers, alliances, acquisitions, and growth beyond our borders… Our cooperative group now operates all over the world, but its roots still run deep in its native land. Consumers want to make the right choices and enjoy their food! Consumers today are torn between a quest for taste and suspicion about their food. "Our growth makes sense and our business model brings us meaning." 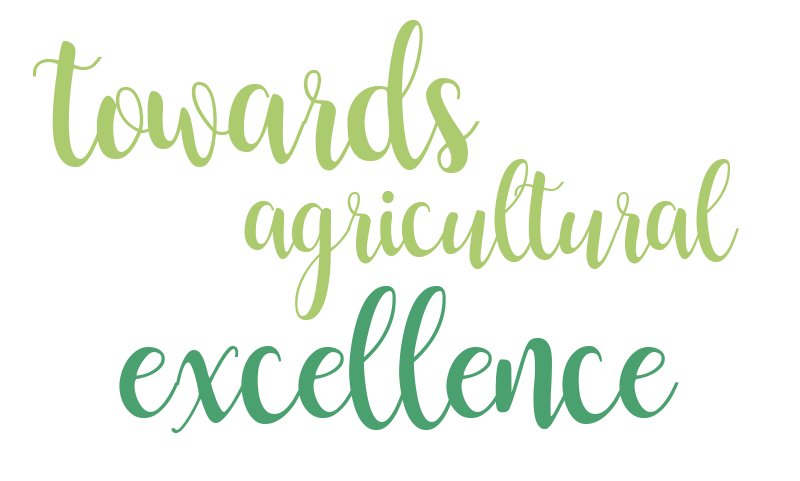 VIV’AVENIR is about developing excellence in agriculture. We want farmers to earn a better living from their profession by driving progress in their business model and their farming practices, making them more competitive. 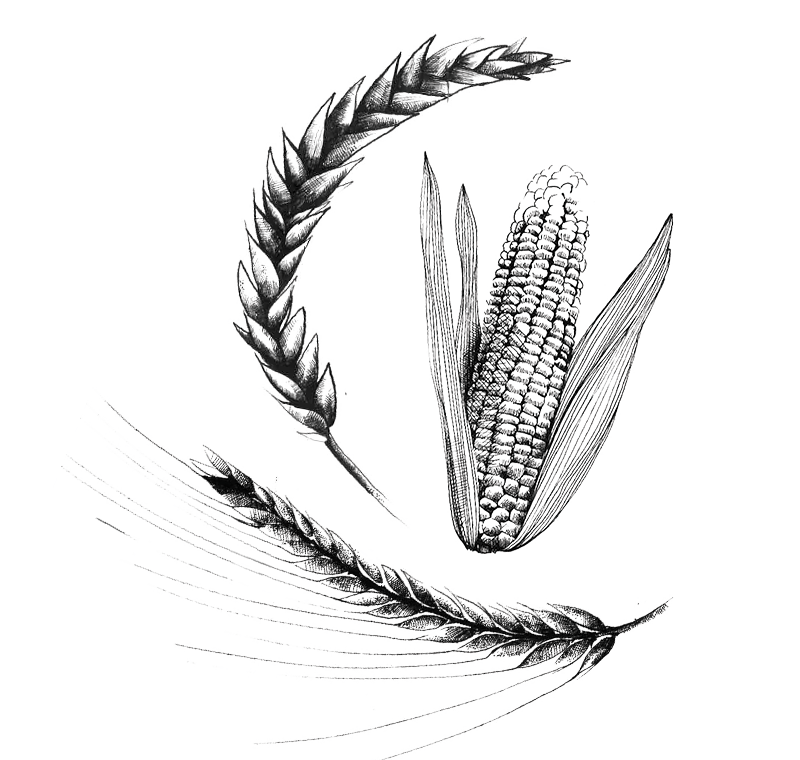 Since its beginnings, VIVESCIA has been about convergence: convergent ambitions, interests and grain expertise. Farms are changing, and so are the people who run them. VIVESCIA is evolving and adapting how it operates, to work even more closely with its members, facilitate networking at a local level, and provide customised guidance. 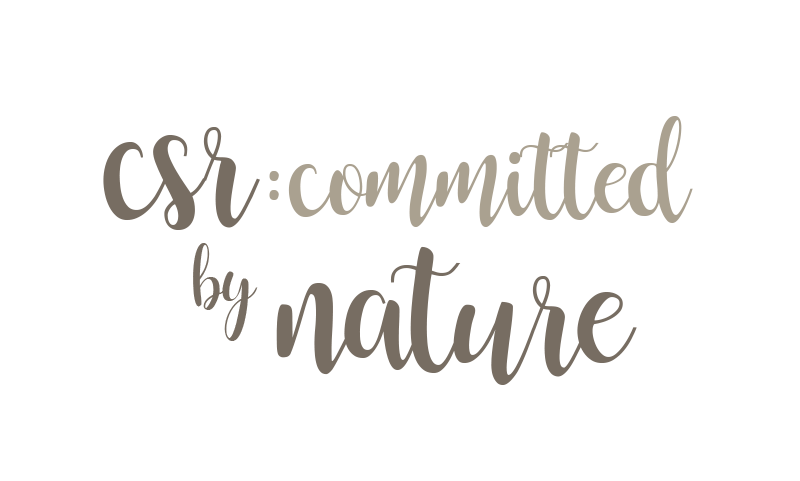 CSR (Corporate Social Responsibility) is in our cooperative DNA. We reviewed our CSR policy in 2017 to embed it even deeper in our strategy, and now it’s really taking root. We are building a sustainable model for agriculture and food production based on workplace safety, sharing the added value, passing on our know-how, and protecting natural resources. "The complementarity of our businesses contributes to the Group's solidity." Naturally, the terrible weather in our region during the 2016 season had a negative impact on VIVESCIA Agriculture’s fi nancial results. Nonetheless, the teams went to great lengths to fi nd ways of balancing the books and help farmers through this tough patch. VIVESCIA Industries has had a good year. Its development strategy continues apace in France and abroad. Its companies have strengthened their positions in their respective markets. The frozen bakery business has maintained its profitability, despite the effects of the exchange rate movements caused by Brexit, and sky-rocketing butter prices.